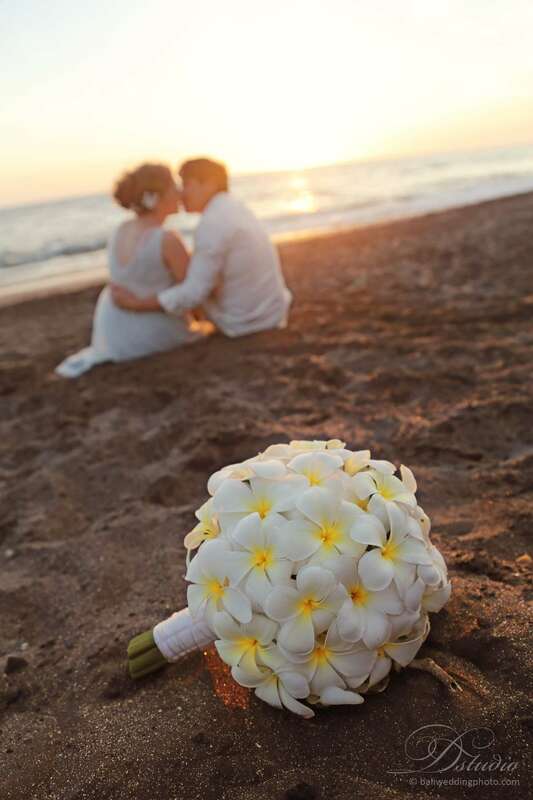 Bali intimate wedding are just the same as wedding celebration with fewer people invited in your own country, but in some cases, Bali offers you more than just an ordinary personal wedding celebration. 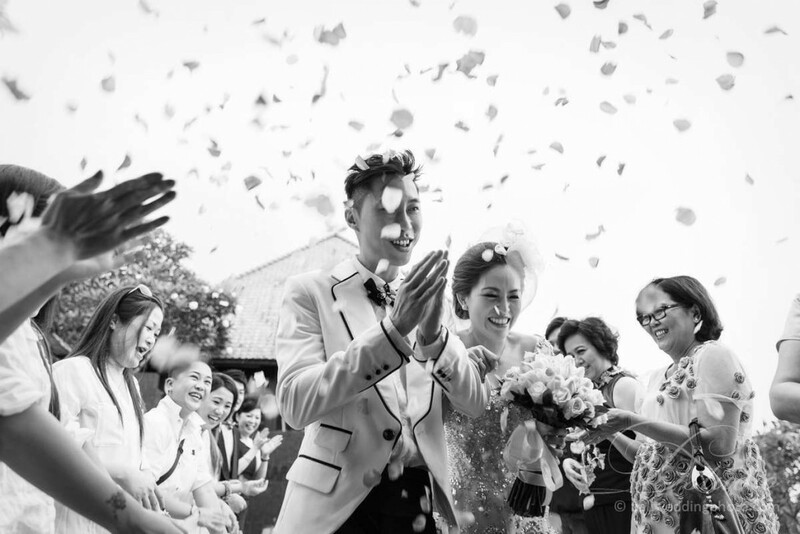 Well, the first time to do throw an intimate weddings is to pick a place, and Bali is a right decision primarily because of its countless beautiful wedding venues. With your small sized wedding, you have more time to spend with your guests. To make it successful, intimate celebrations in Bali have to pay attention on these following items. A wedding is highly costly even for an intimate weddings celebration. Be careful on this to avoid you from being a victim of money. Once the budget is already determined, stick to it and be realistic on your goal. Based on this condition, you have some benefits to choose Bali. 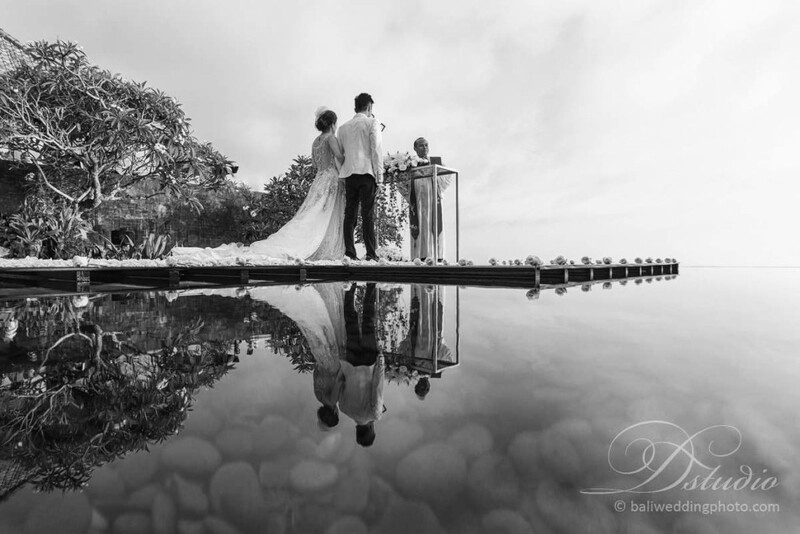 Despite its beautiful location to choose, having Bali intimate wedding are quite affordable. All that you have to do is to choose a good Bali wedding vendors, and they will arrange everything you need. Even though your wedding is just small in number of guests, make sure you list it down. It has to contain the closest family members and friends, with whom you want to share your best and intimate moment in your life. Limit the number of guest up to 50 members. Even though Bali has got countless perfect locations for wedding, you have to choose which location that suits to your personal need. A good decision will add to the mood of your wedding, increasing the sense of intimacy with your family and friends. Talk to your couple about your venue of Bali intimate wedding. 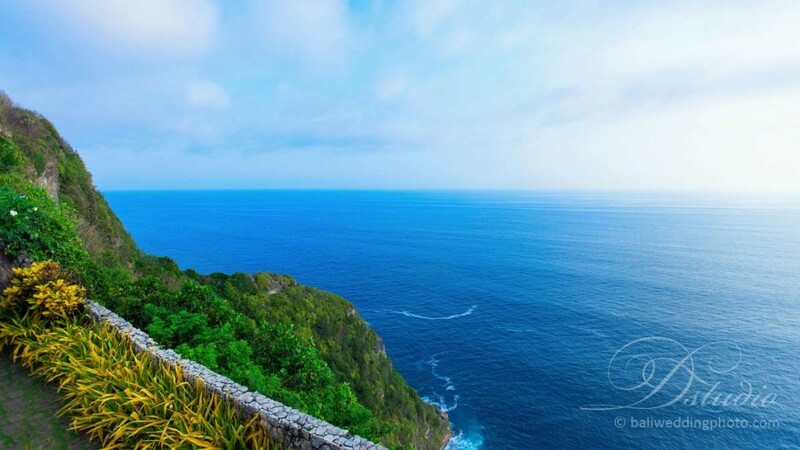 Bali has got beautiful Bali beaches, wedding chapels, churches, or resorts. Choose it wisely. In addition to choosing a wedding planner, you have to choose a wedding photographer as well; someone that will take pictures of your intimate weddings. You will need these photos after you are back to your country, as a memory you will remember throughout your life. To make it so, you need not just an ordinary photographer. Instead, you get a professional photographer. Bali has got countless professional photographers and they are just local people. However, their experience has been long enough in wedding photography. Photographer can be an additional cost to spend, but engaging professional photographers are worth it because they make quality photos as their major priority. That is why you do not have to worry if you want to have Bali intimate weddings.